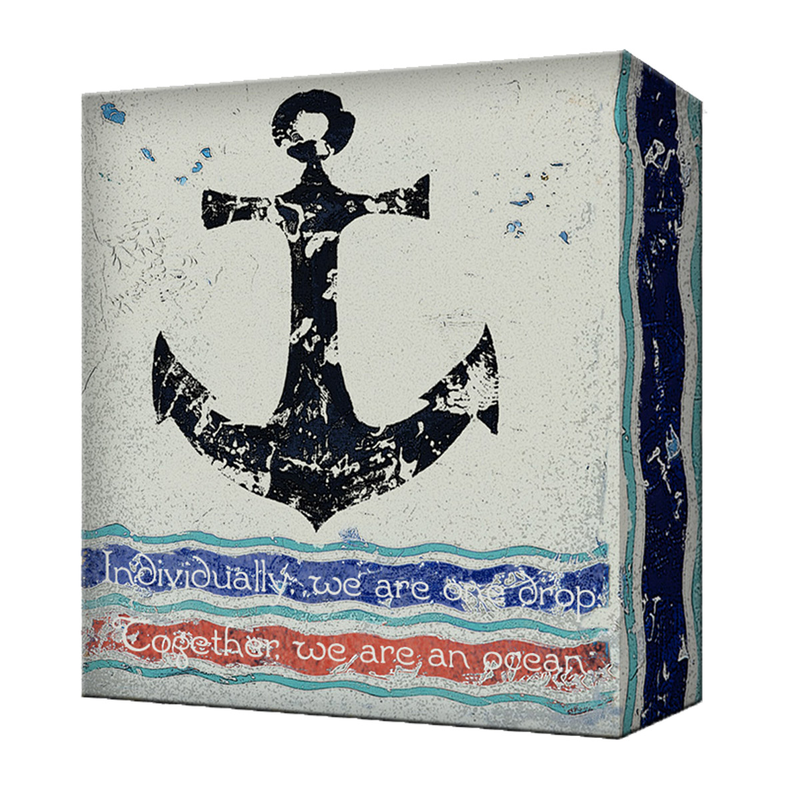 Give your patio nautical flair with the Anchor Metal Box Wall Art. This beach wall art is detailed with a distressed boat anchor above white script on waves. For more options, we ask you to take the occasion to shop our entire collection of beach wall art at Bella Coastal Decor today.